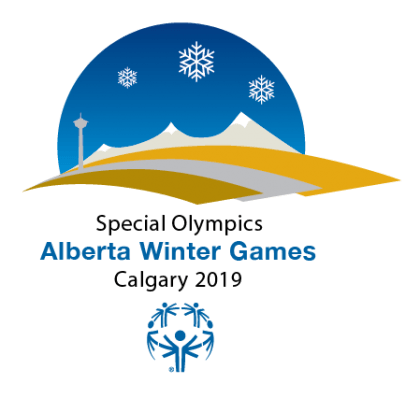 The Alberta Law Enforcement Torch Run Final Leg team will deliver the Special Olympics Flame of Hope to the Opening Ceremonies of the 2019 Special Olympics Alberta Winter Games on Friday. 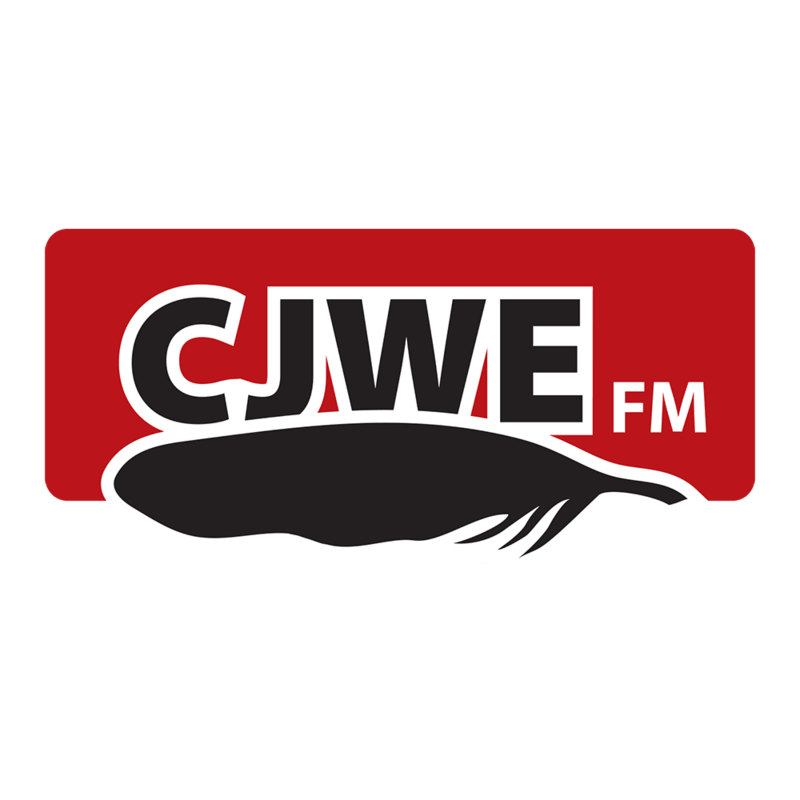 Nearly 900 athletes, coaches and staff from across Alberta, Saskatchewan and the North West Territories will compete in Calgary from February 8 to 10. Leading the flame into the ceremonies will be Alberta Special Olympic athletes and Calgary Police Services Cst. Cindy Klassen, a torch run volunteer and six-time Canadian Olympic medallist, who won one gold, two silver and three bronze at the Winter Olympics. The opening Ceremonies will be held at Winsport - Markin McPhail Centre beginning at 7pm Friday night.